Our services are backed by over 20 years of technical experience as well as significant experience as both a manager and consultant serving a wide-variety of industries including large corporations as well as small owner-operated businesses. 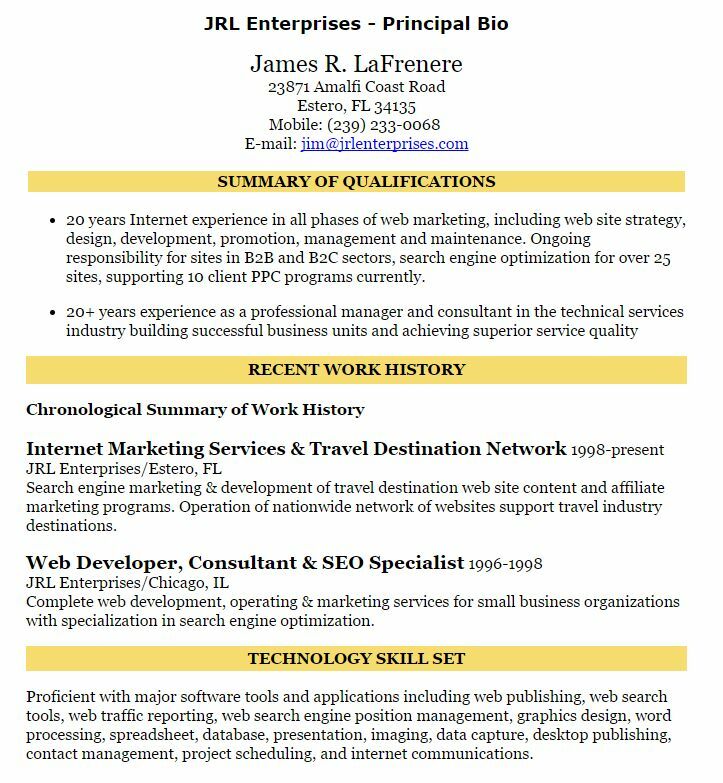 20 years Internet experience in web development and marketing, including web site strategy, design, development, promotion, SEO, management and maintenance. Sites included B2B and B2C profiles. 30 years experience as a professional manager and consultant in the technical services industry building successful business units and achieving superior service quality in many business sectors.